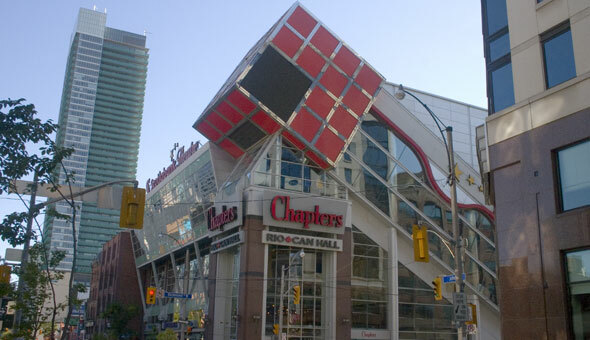 This Chapters is at 142 John St. at the intersection of John and Richmond streets in the Entertainment District of downtown Toronto. This chapters has three levels. There is a kids' book section and a Starbucks on the second floor. Zoltan Hunt said, "Right next to the Scotiabank theatre and it's got a cafe on the 2nd level so good place to kill some..." about Chapters (John & Richmond). Queen St. / Spadina Ave.